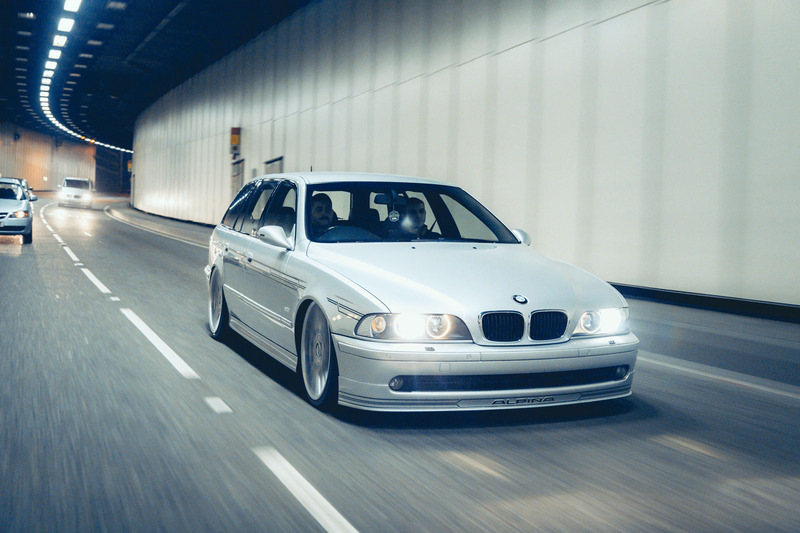 Over the past six months, Ryan Stewart has been building a rather unique E39 BMW Touring. It’s divided the opinions of die hard Alpina fans and has certainly been a talking point amongst BMW enthusiasts. We covered the start of the build in PT1 and PT2 installments, where you can read a little more on the set-up he chose and also why. 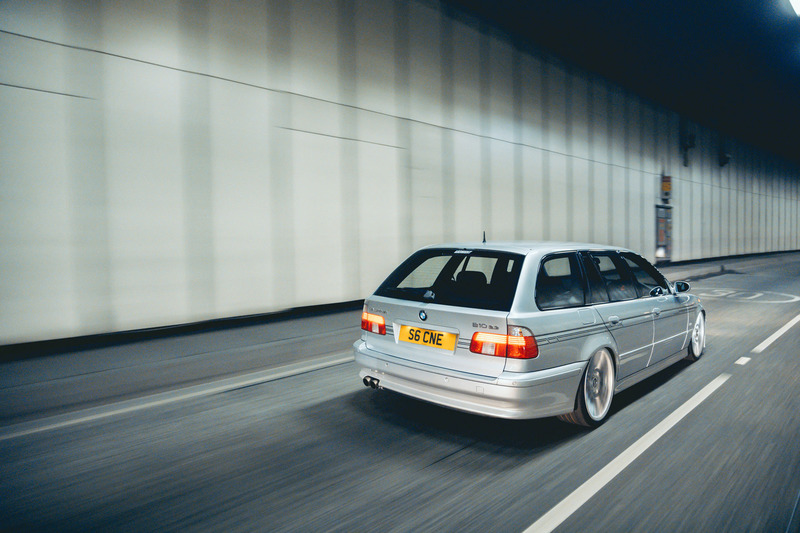 With a selection of wheels at his disposal and a supercharger conversion in the cards, his Alpina is absolutely not as the original designers intended it to be. 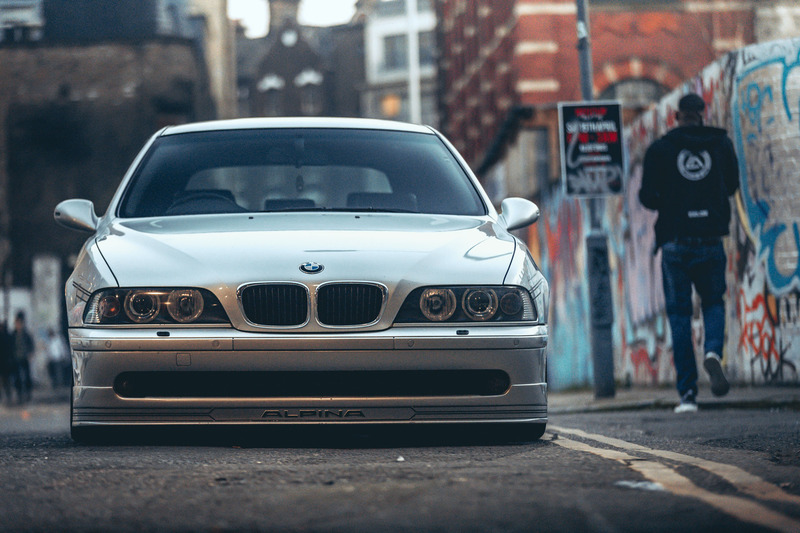 It is, however, Ryan’s idea of a perfect, daily-driven BMW. The build has now been covered on StanceWorks, so it is set to reach even further into the modified community. 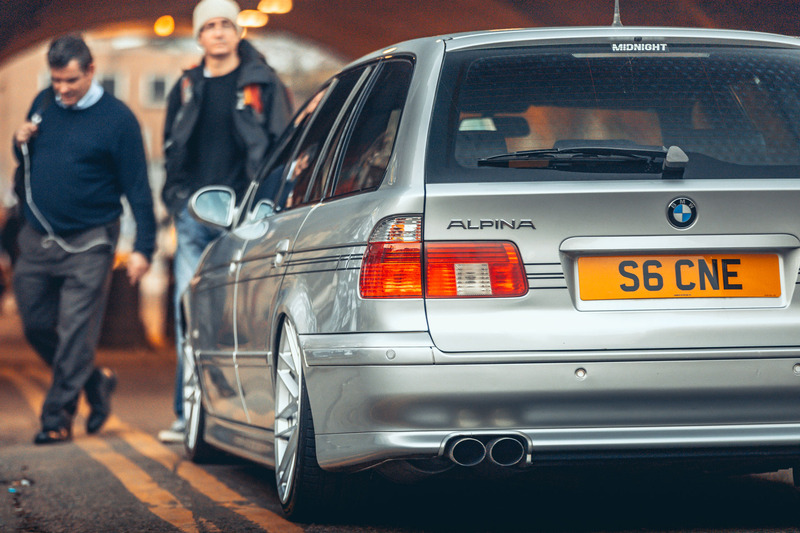 While some people may loathe this “perversion” of a cult-classic, original Alpina, others will love the punk attitude required to simply do whatever you want. One thing is for sure – it sure sparks discussion on the Internet. “I’ve been living a LifeOnAir for just about a month now and I’m loving every minute of it. 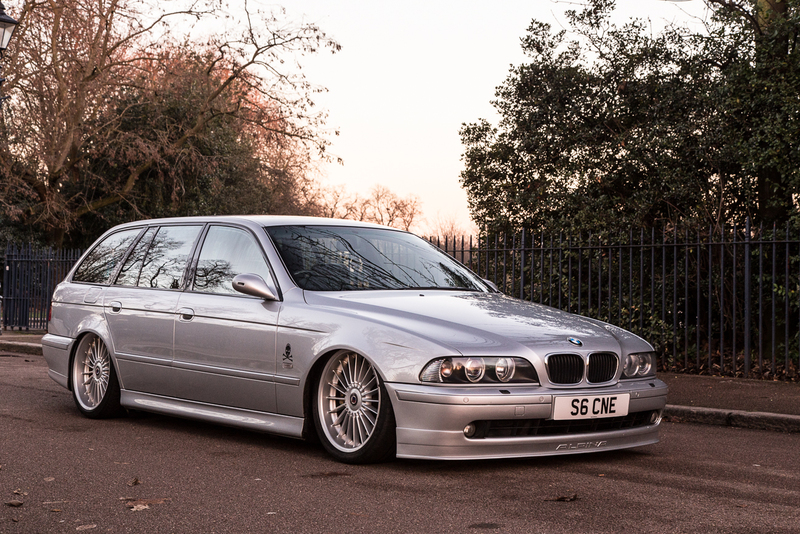 Aside from a very, very angry bunch of Alpina enthusiasts sending me hate mail and calling me out on the Internet, life with the bagged B10 couldn’t be easier. “The two Viar 444C pumps included in the Air Lift Performance kit are never stretched to fill the two 2-gallon tanks and everything runs at about 40% duty. Thanks to the quality of the Air Lift Performance front bags and leader lines, there’s been absolutely no leaks, from the get-go. This was helped by the thorough instructions included in the kit that would allow even a relatively amateur builder to install the kit with ease. 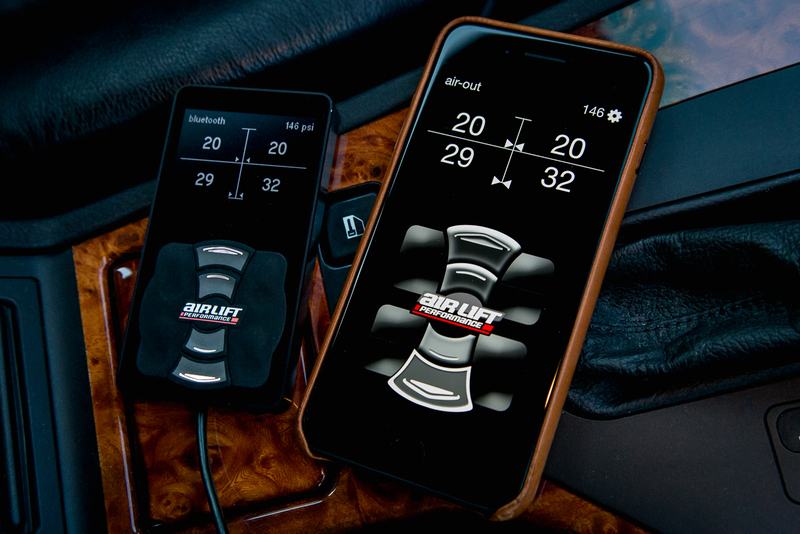 “Since the install, I’ve covered some 2,000 miles in the car and it’s very much been a fit and forget affair. I’ve only lifted the factory E39 boot floor to show interested parties the trick set-up hiding beneath. When driving the car at a sensible ride height, it’s really difficult to identify a difference in ride quality between the Alpina suspension and the Air Lift Performance set-up. It sounds crazy and I’m sure that statement will leave plenty Alpina lovers chortling and shaking their heads, but it’s true, though. Air Lift Performance’s 3H is such a sophisticated system that it can out-handle even the most coveted BMW suspension upgrade. Now that this car is on air, there is no way I would go back to a static setup.